Ranger is one of the centerpieces of Ford’s $2 billion investment in R&D in Australia since 2009, with a further $450 million to be invested in R&D in 2017, following the opening of the Asia-Pacific Product Development Centre at Broadmeadows, Victoria, last December. New Year’s may have come and gone but Ford Australia is giving customers reason to celebrate with the introduction of the Ranger FX4, the first XLT based Special Edition for PX Ranger MkII. Building on the success of the Ranger XLS Special Edition, the Ranger FX4 is designed for customers looking for a bit more attitude from one of Australia’s favourite vehicles. Australian teams led the design and engineering of Ranger and its popularity continues to grow with 36,934 Rangers sold in Australia throughout 2016, a year-on-year increase of more than 26-percent. 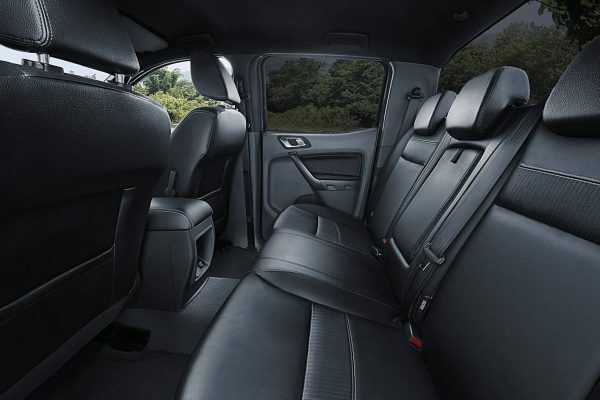 Best Ute awards in 2015 and 2016’, said Graeme Whickman, President and CEO, Ford Australia. ‘We developed the Ranger FX4 for our customers that are a bit bolder than most and make use of the towing and payload capabilities of the Ranger XLT,’ added Whickman. 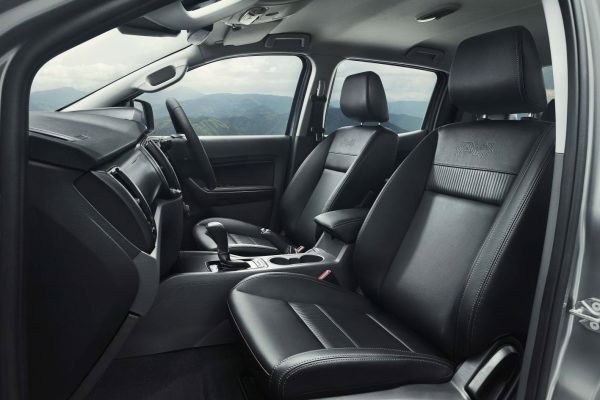 The Ranger FX4 adds the following features to the standard Ranger XLT. The Ranger FX4 is available exclusively in Frozen White, Ingot Silver2, Magnetic2and Shadow Black2 exterior colours. * Recommended Manufacturer’s List Price only. Price shown includes GST but excludes Dealer delivery fee and statutory charges. The selling price of any vehicle is at the discretion of the selling Dealer. Apple CarPlay and Android Auto integration includes ability to access Apple Siri4 and Google Now5 (with compatible device). Compatible apps include Spotify6, Pandora7 and Google Maps8. 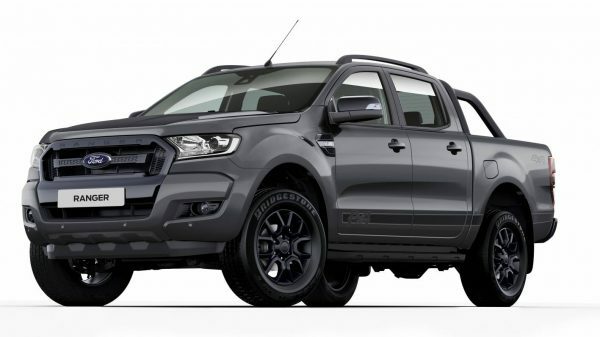 The launch of the Ranger FX4 is the latest example of how Ford is going further for its Australian customers as it continues to introduce 20 new or updated models by 2020. 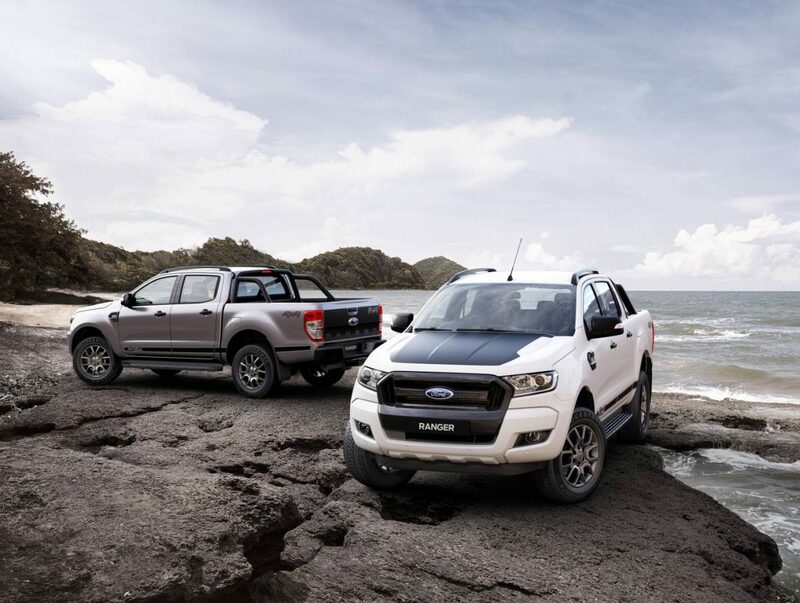 Ranger and Everest are the centerpieces of Ford’s $2 billion investment in R&D in Australia since 2009, with a further $450 million to be invested in R&D in 2017, following the opening of the Asia-Pacific Product Development Centre at Broadmeadows, Victoria, last December. Ford Australia is home to 1100 engineers and designers, with the company set to become the largest auto employer in the nation after 2017. This is a prestige paint option that that incurs an additional charge. Apple CarPlay is a trademark of Apple Inc. Android™ is a trademark of Google Inc. Both require phones with compatible versions of Apple iOS and Android™ (respectively), active data service and genuine USB cable (available separately). Message and data rates may apply. Siri is a trademark of Apple Inc. Siri is not supported on all phones. May require additional data services and equipment. PANDORA, the PANDORA logo, and the Pandora trade dress are trademarks or registered trademarks of Pandora Media, Inc. NOTE: SYNC® does not control Apple CarPlay or Android Auto while in use; Apple Inc and Android™ (respectively) are responsible for their functionality. Warning: Local laws prohibit some or all of the text messaging functions while driving. Check your local road rules before using these functions.